Eigenheer is an artist, curator and writer. Her work has been exhibited nationally and internationally since the nineteen-seventies. 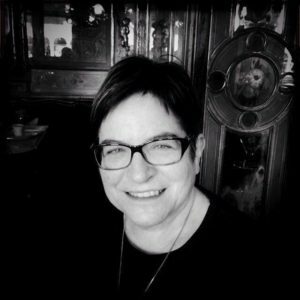 Eigenheer has held several academic positions including, Professor at the Art Academy Stuttgart, Professor/Director at ICE Institute for Curatorship and Education at eca, Edinburgh University, where she has held an Honorary Professorship since 2009. Eigenheer’s artistic research engages in ‘glocal’ issues: how new media is connected with traditional art media; and shifting concerns of curating and the position of artists/curators.